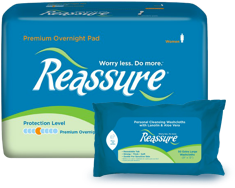 Reassure Light Liners are designed with Micro-Thin technology are among the thinnest bladder control products on the market. 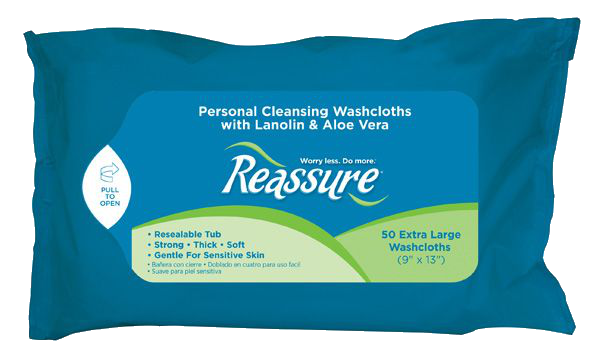 Liners feature Gel-Dry Polymer that locks fluid in and neutralizes odors without fragrances. You'll be amazed at how much fluid such a thin pad can hold! 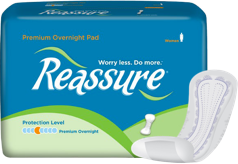 Micro-Thin technology that is comfortable and discreet. 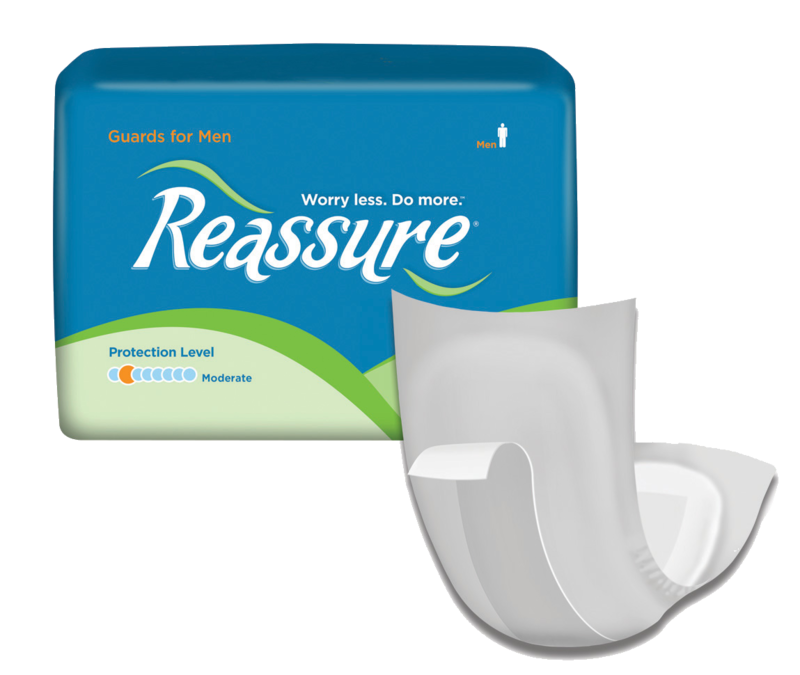 Gel-Dry Polymer to lock away wetness and neutralize odors without added fragrances.